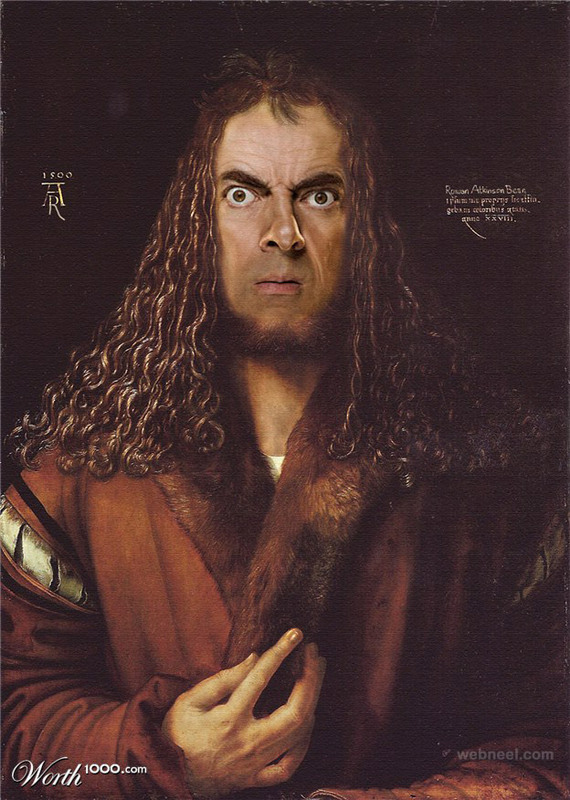 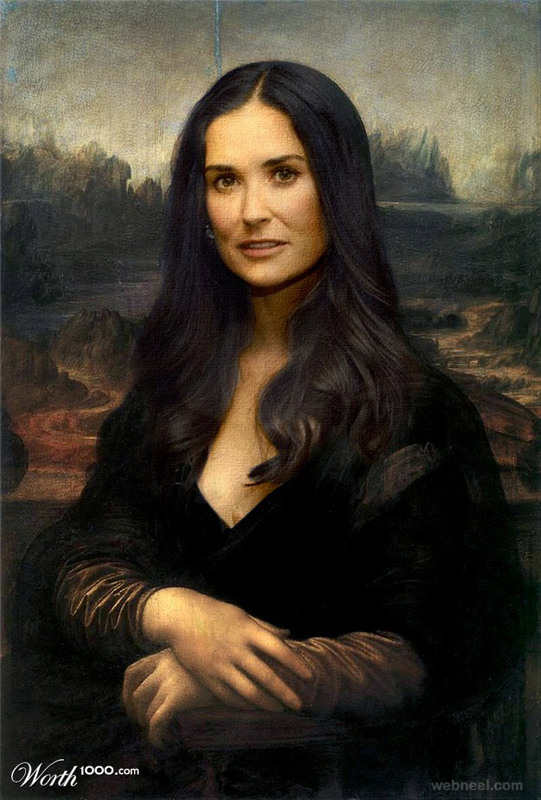 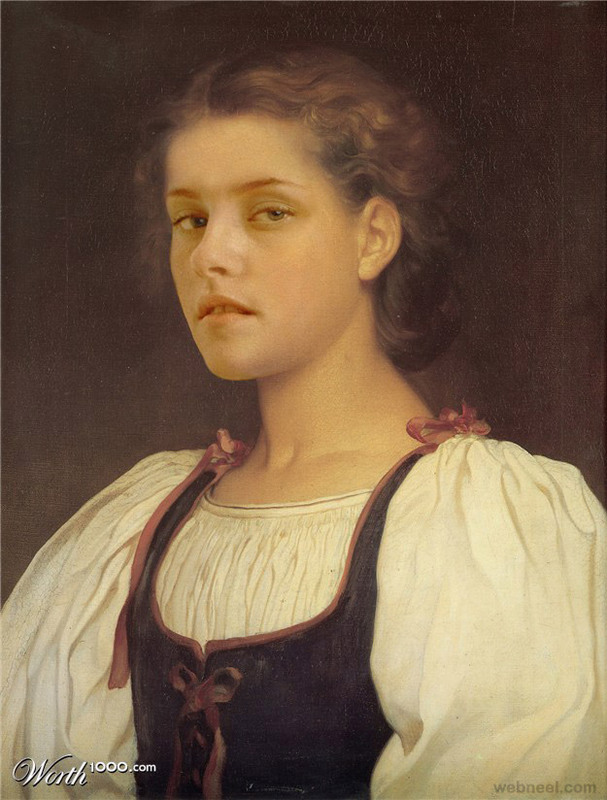 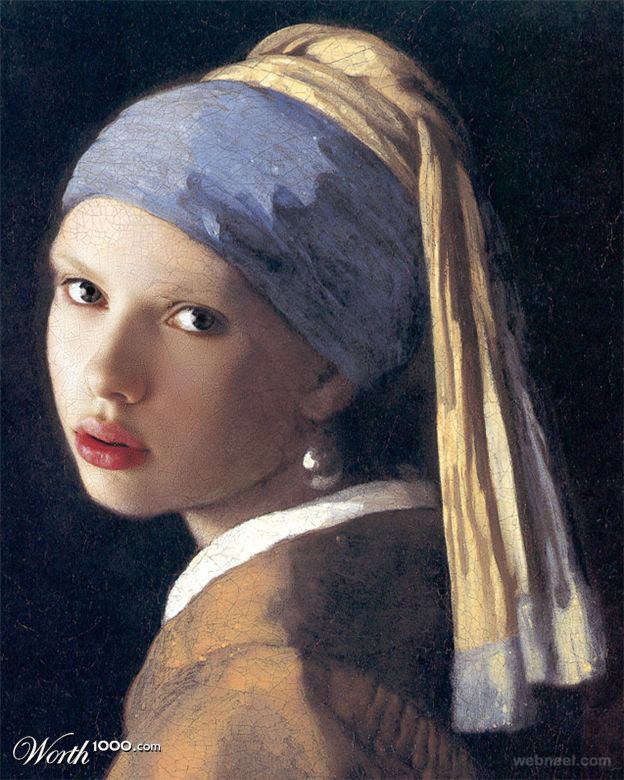 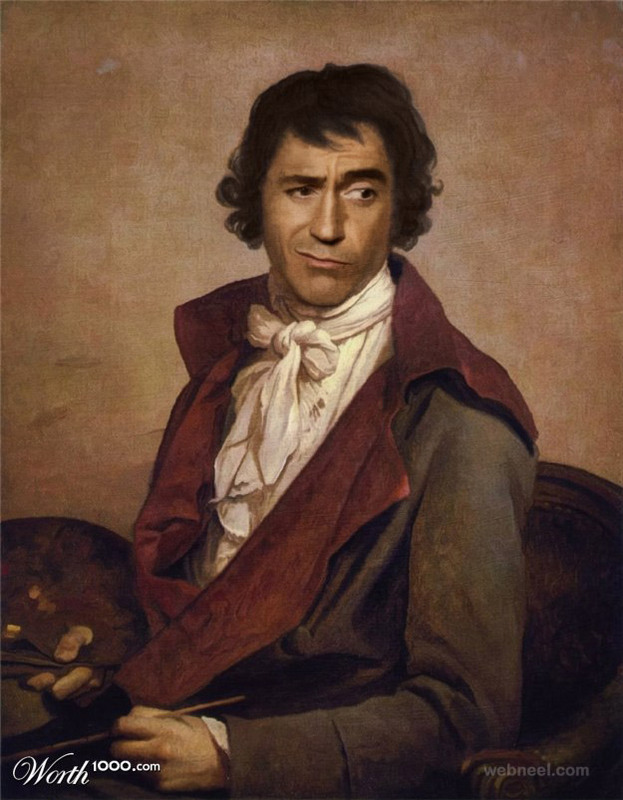 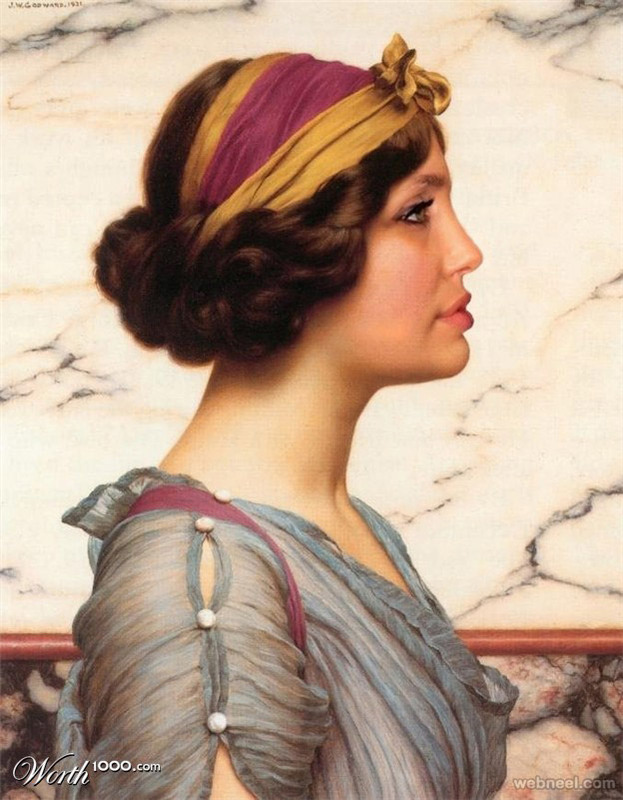 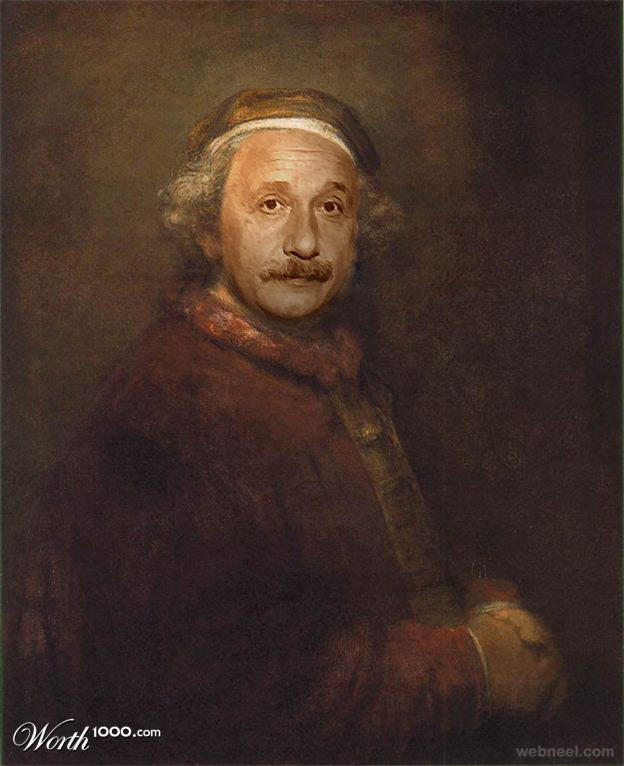 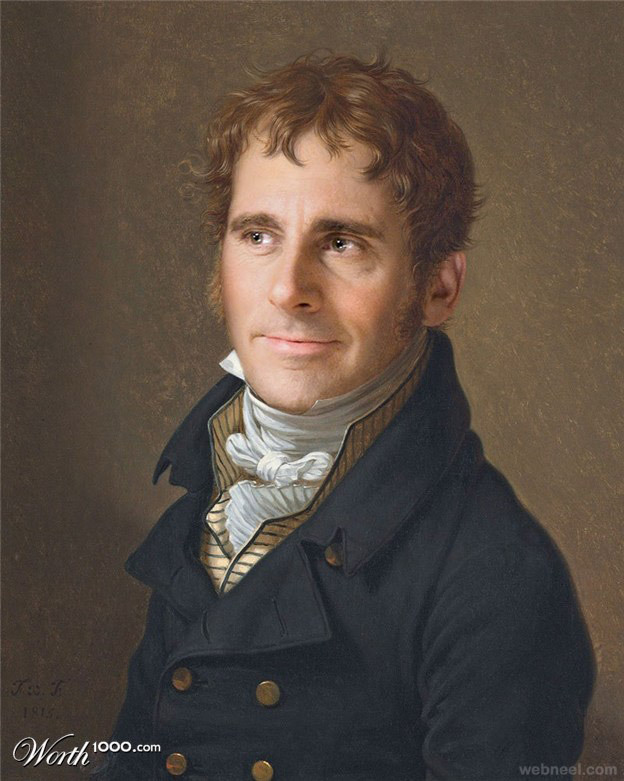 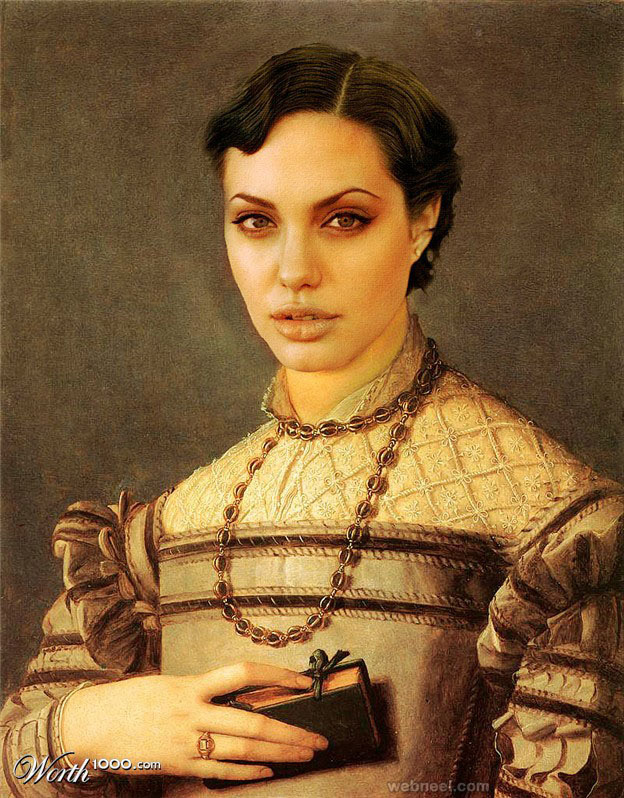 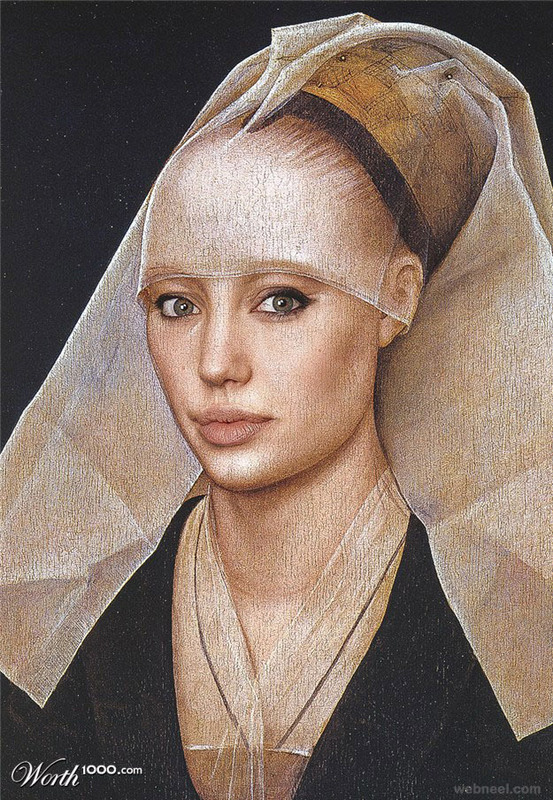 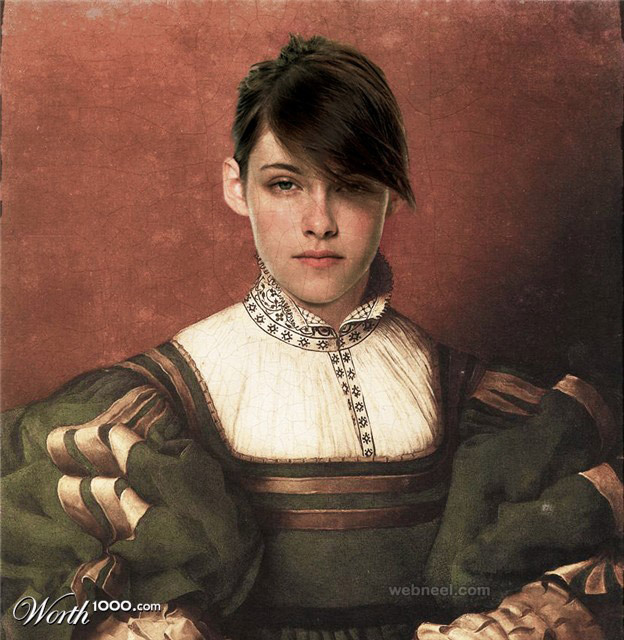 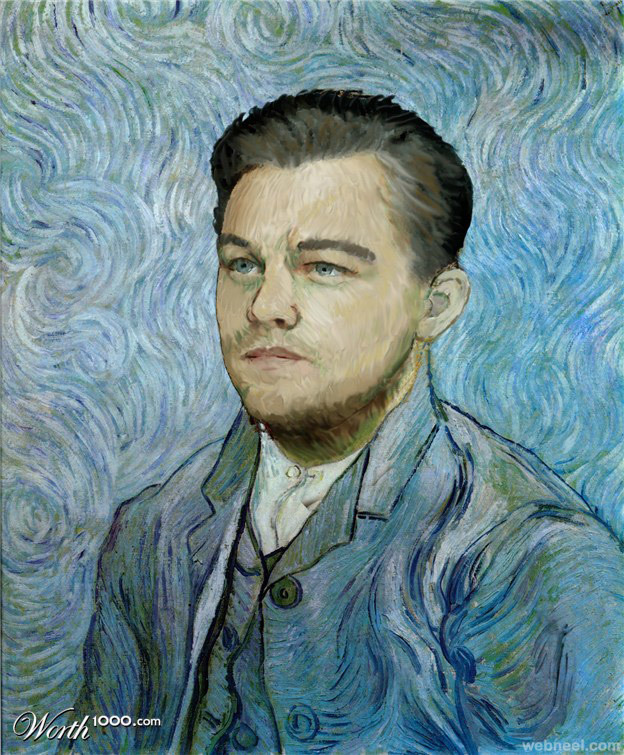 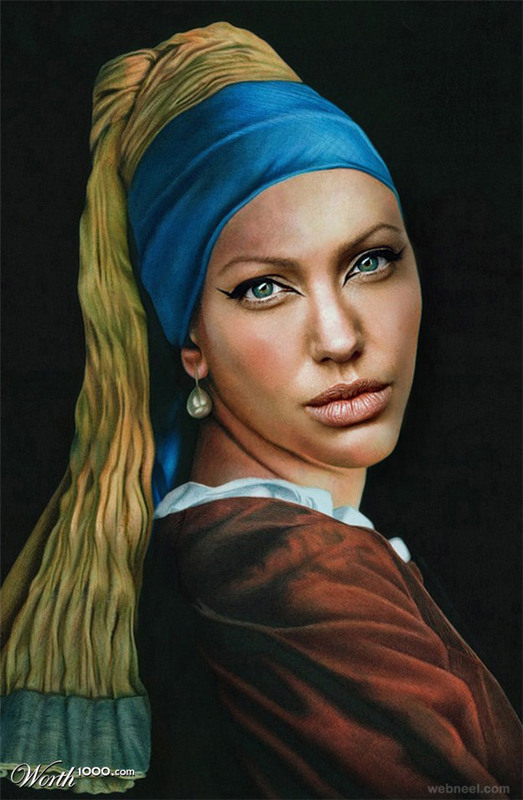 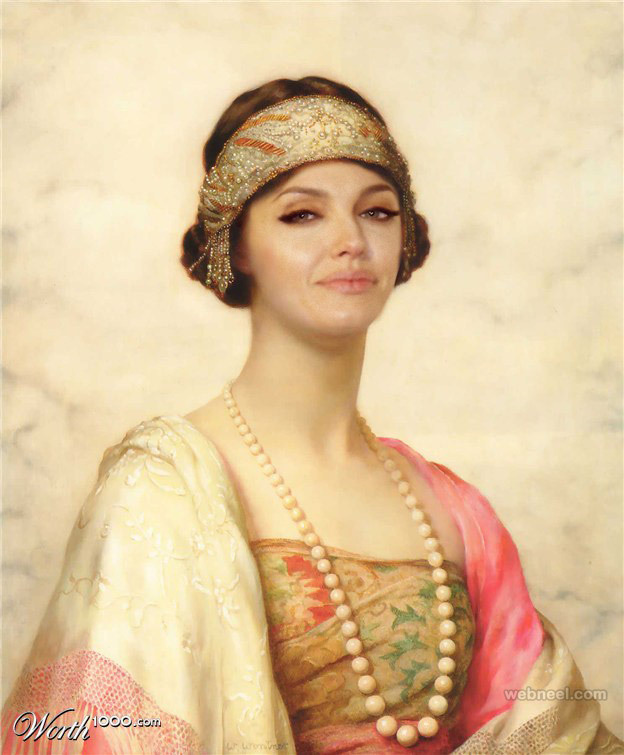 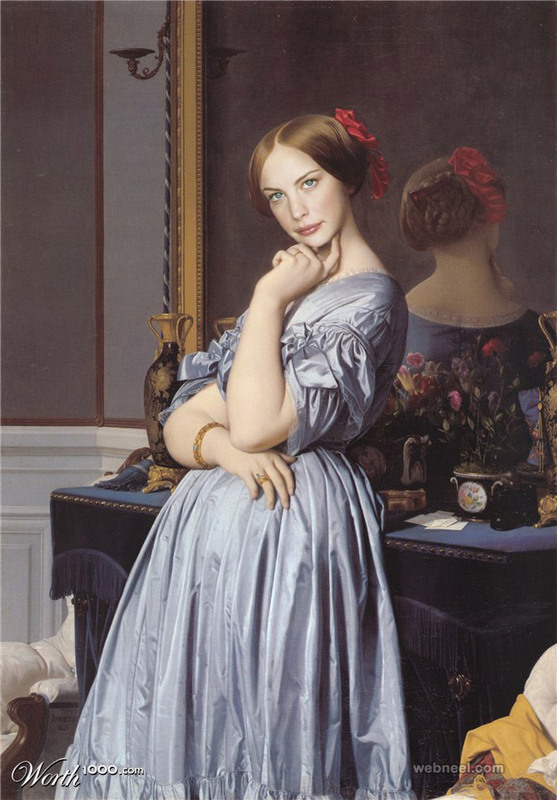 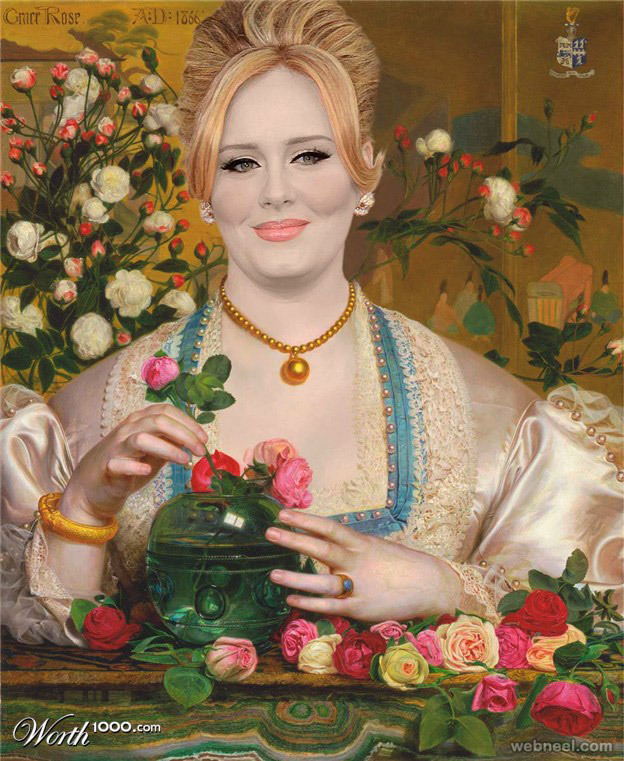 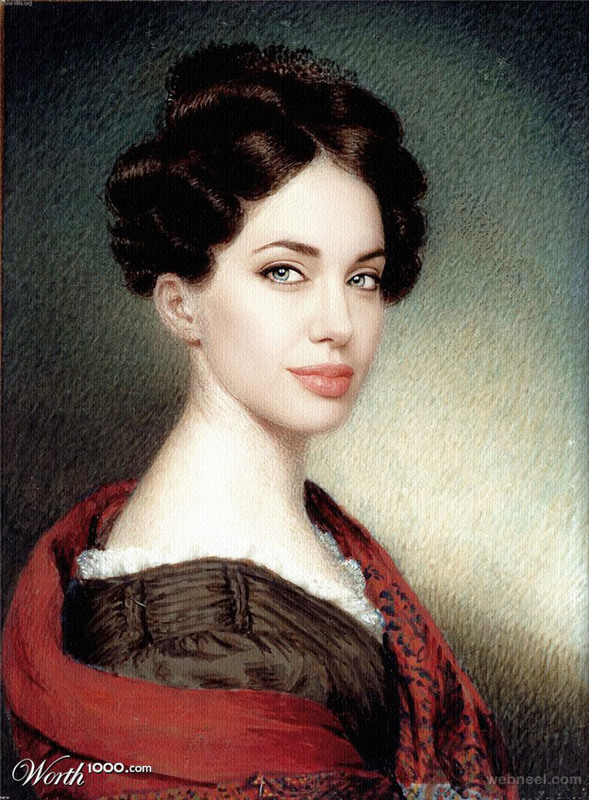 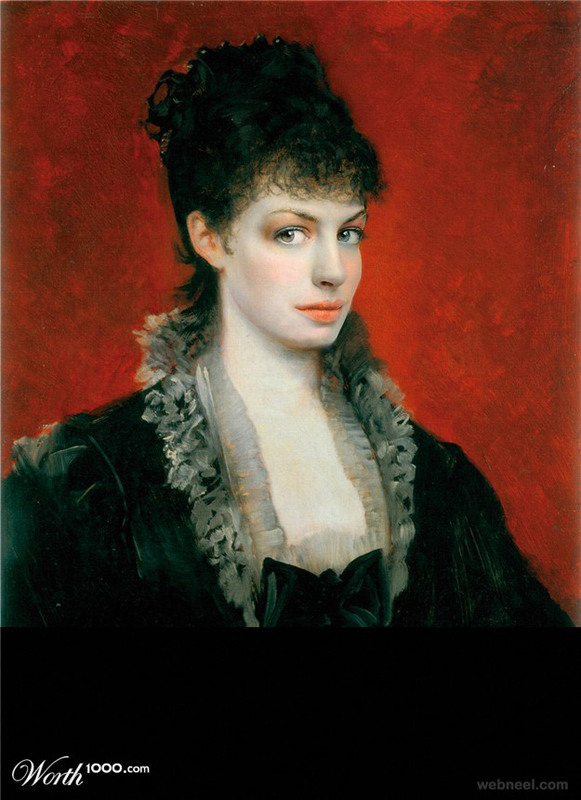 What if today's celebrities went beyond TV and film and were actually the stars of classic paintings? 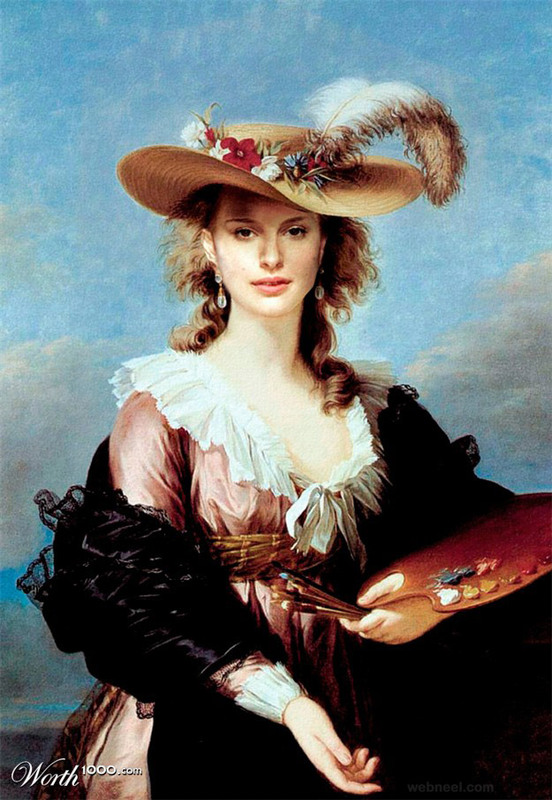 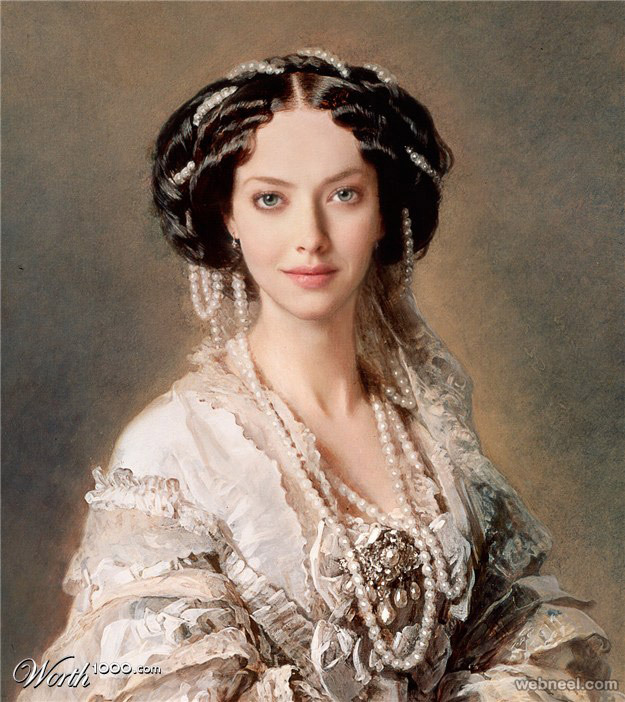 Several photo manipulators over on Worth1000, a website where various users submit their Photoshopped images, explore just what that would look like. 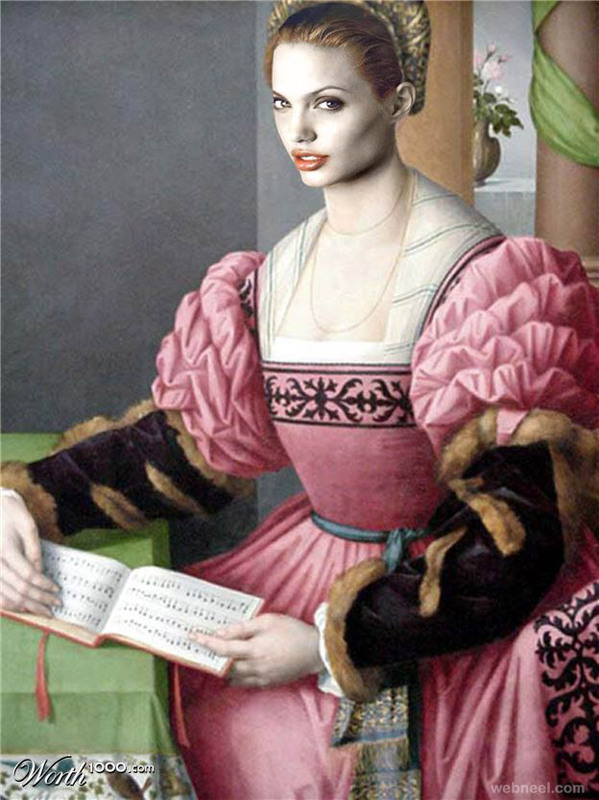 The images, often found in specific galleries titled Modern Renaissance, exhibit the work of skilled photo manipulators with a sense of humor. 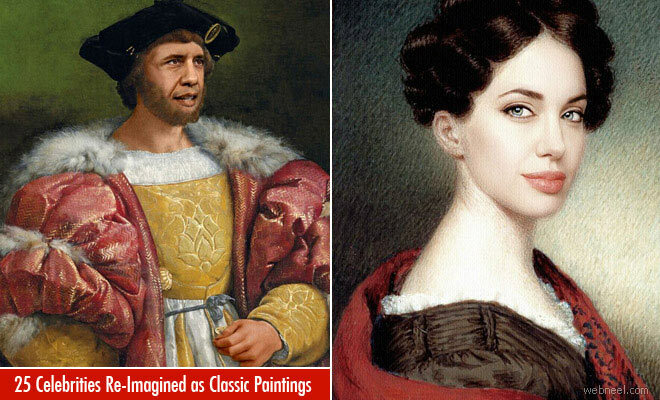 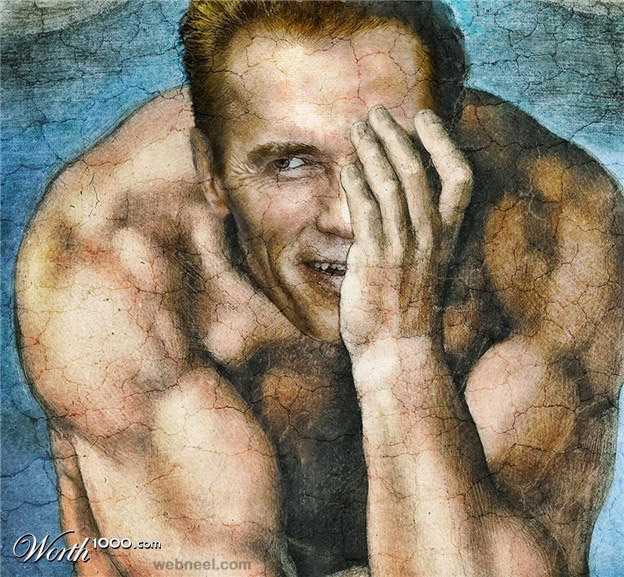 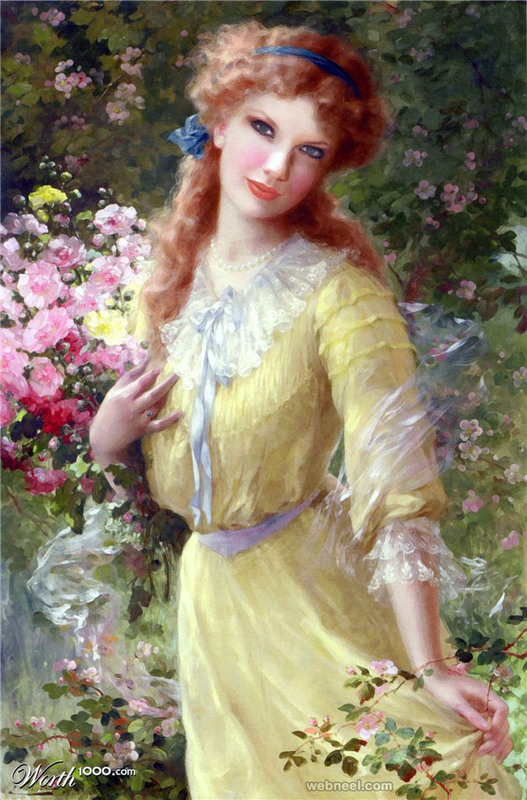 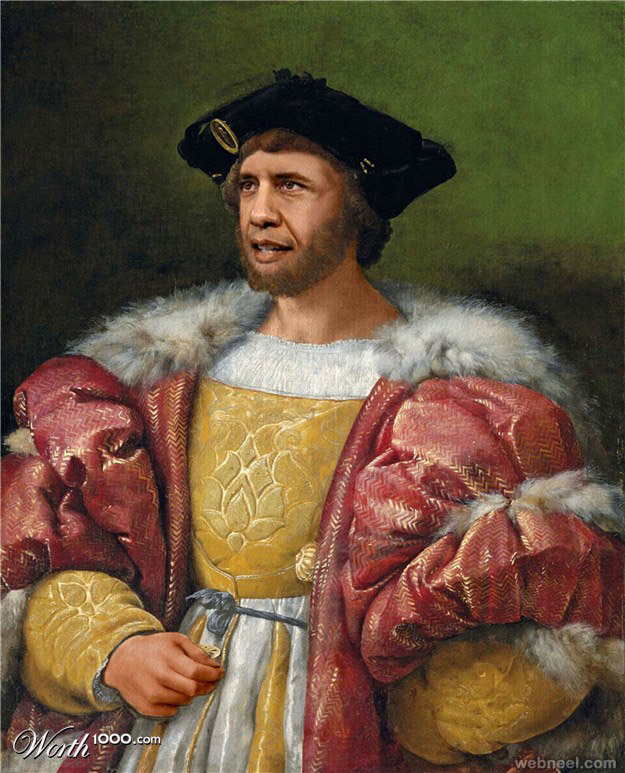 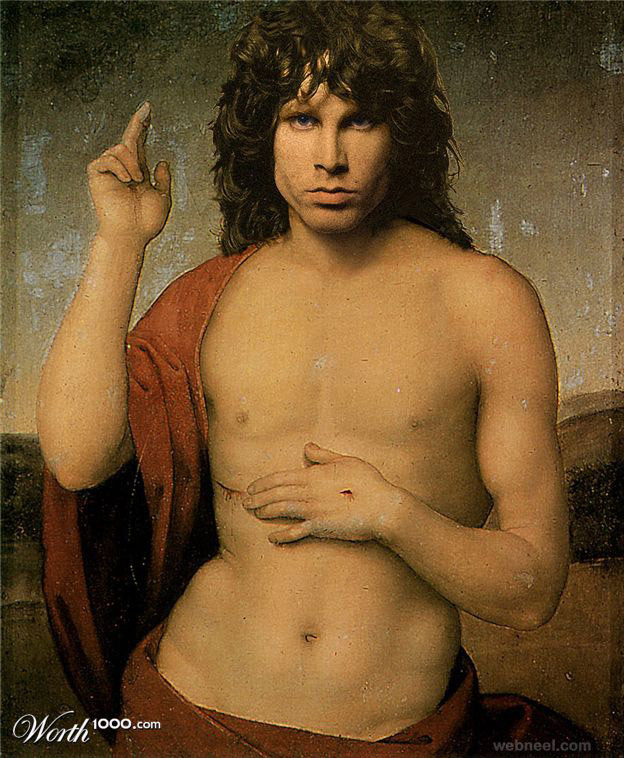 I hope you like these funny old art works with top celebrities.